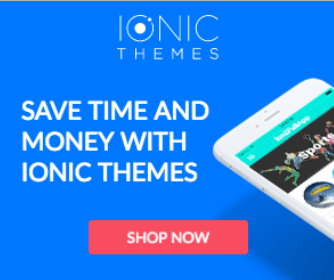 Ionic Tutorials for AdMob | Learn Ionic Framework with free tutorials. In this tutorial you’ll find how to integrate AdMob inside an ionic app. The most common use for AdMob is to earn advertising revenue showing ads to the user. Learn more and get the code!